​ So Ask your Question and Behold Your Destiny! QUESTION: I've had a grudge against my neighbor for years. What should I do? Life is too short to hold a grudge! 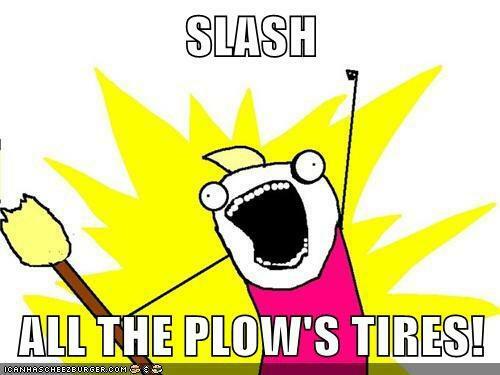 Slash some tires and call it even.